I’ve found a fun way to incorporate fine motor skills into letter recognition practice that’s perfect for March or April! 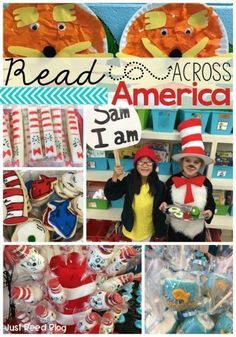 In fact, this activity makes the perfect small group or independent activity for your Easter literacy centers. Best of all? This activity uses materials you probably already have on hand– empty plastic Easter eggs and craft pom poms. Plus, I’ve got FREE PRINTABLE Easter Bingo Boards so you’re ready to go with this fun and engaging letter recognition game. 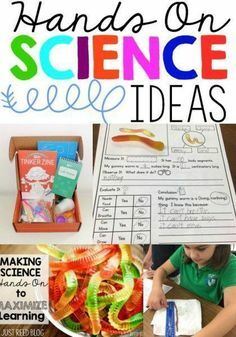 Your kiddos will beg to do this activity again and again! I call this game “Funny Bunny.” All you’ll need are the FREE printables (found at the bottom of this post), some Bunny Bellies (craft pom poms) and some empty plastic Easter eggs. Print out the letter cards, cut them apart, and place one letter inside each plastic egg. 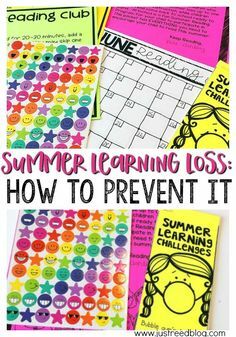 Print out the Bingo boards on white card stock, and laminate them for durability. Next, set up a bowl of bunny bellies and grab some child tweezers. Your students are all set to enjoy Funny Bunny Bingo as they practice letter recognition. You can find the materials for this game at the dollar store. 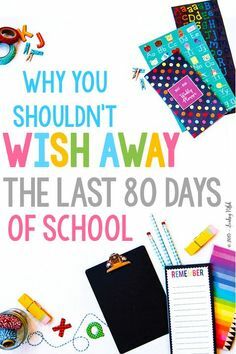 Or, like most teachers, you may already have them in your craft closet! You’ll need 26 colorful Easter eggs and about 100 colorful craft pom poms depending on how many children are playing. For added fine motor practice, you’ll need jumbo child tweezers which can also be found at Dollar Tree. Be sure to sign up for the FREE printable game boards below, because you’ll need those as well. There are 6 unique game boards included. This is an inexpensive game to set up, but children will beg to play it again and again. It’s easy for children to use independently as well while you work with other small groups! If you love this game and can’t wait to play it with your preschoolers or kindergartners, be sure to snag the printables below. 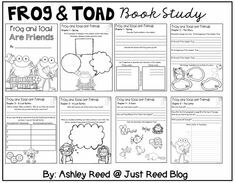 When you sign up for this FREE GAME, you’ll also gain access to my entire FREE RESOURCE LIBRARY which has more printables you’ll love. Plus, I’m always adding new freebies to the library. Be sure to leave me a comment and let me know how you plan to use this letter recognition Bingo game in your home or classroom! 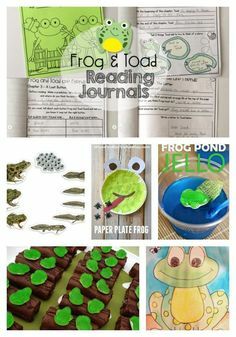 Looking for MORE fine motor fun for April? 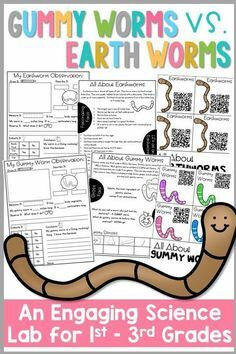 Check out this Fine Motor packet! 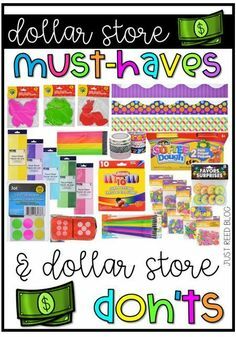 And, here are even more fun and free Easter ideas! Do you teach at a Christian school? Here’s a FREE Easter packet just for you!